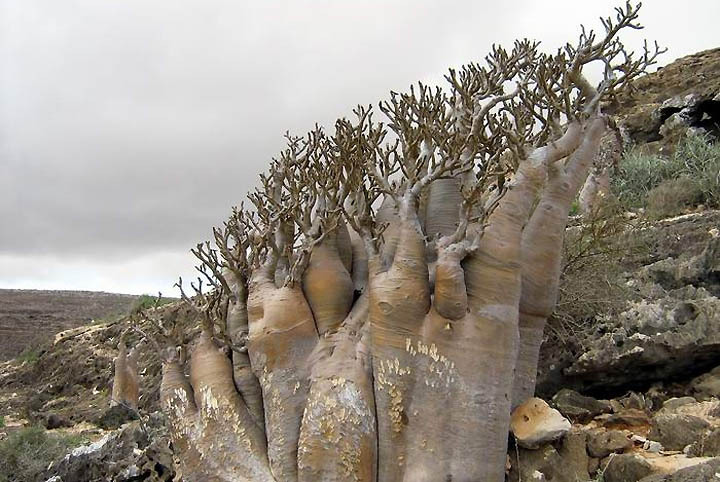 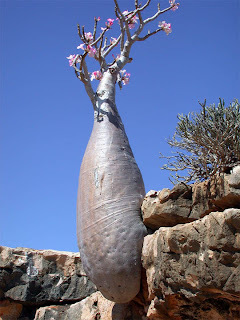 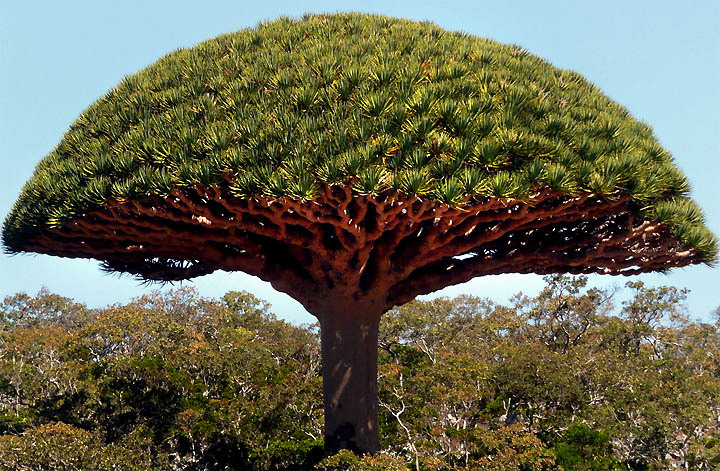 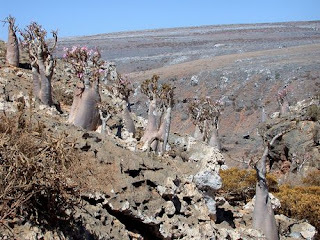 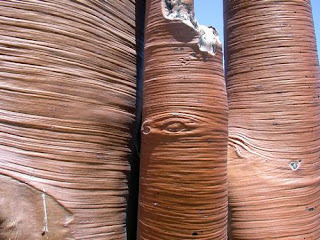 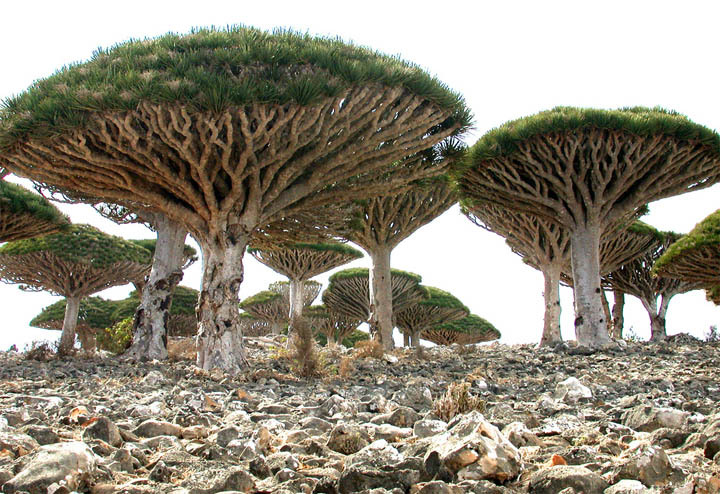 Some photos of Socotra Island, part of a group of four which belong to the Yemen Republic. 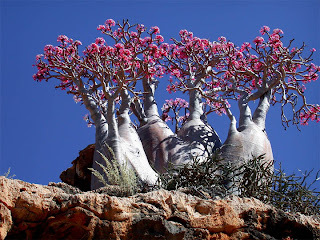 It houses approximately 700 extremely rare species of flora and fauna and a third of these are found nowhere else on earth. It's Surprising that no film director has chosen this location as a setting to interpret a good sci-fi novel by the likes of Heinlein or Bradbury etc.